Sounds Vital community orchestra from Liskeard have been working with Patrick Bailey of the Bournemouth Symphony Orchestra to devise a piece based on their experiences of travelling on the Looe Valley and Bodmin and Wenford train lines! We were especially interested in fnding out what they made of the differences in sound and feel between the different train technologies - incorporating the history of branch line travel in one piece of music!! ​The pop-up performances are designed to take passers-by by surprise and help to share the word about the amazing history of Cornwall's railway branch lines. For more info about Sounds Vital or if you would like to join the group, please click here. 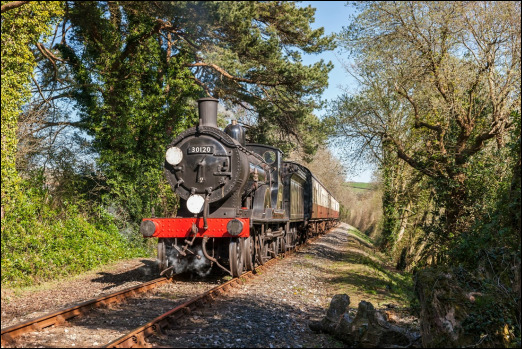 On Saturday 7th May, trains returned to Wadebridge! 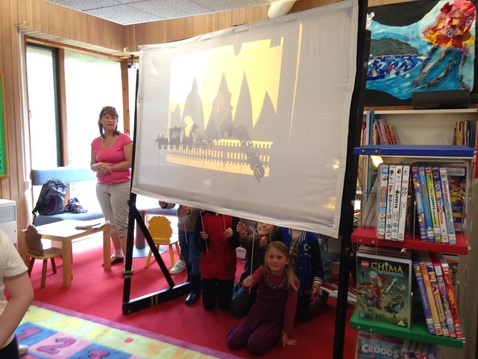 Heritage films, artist films about the branch lines and a shadow puppetry workshop were enjoyed at Wadebridge library. This was followed by an amazing dance performance by Brilliant Youth Dance Group at 1.30pm, next door at the Betjeman Centre. All inspired by the heritage of the Branch Lines. 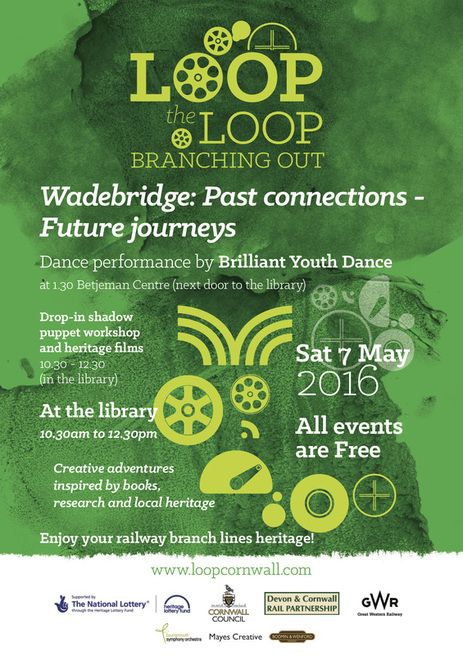 We had a wonderful morning at Wadebridge library on Saturday May 7th, with showings of footage from SWFTA archive (put together by artist Barbara Santi), artist films (from Joanna Mayes and Mark Jenkin) about the history of the branch lines alongside a wonderful family shadow puppetry workshop led by Reg Payne. In the afternoon we were treated to a performance by The Brilliant Youth Dance Company, led by Sarah Waller, who devised a dance piece based on the young people's experiences of trains and their research into the history of trains. The soundtrack included voice recordings of memories of trains from members of the local Wadebridge Memory Cafe, recorded by artist Barbara Santi. This project is looking at the history and development of the train lines across from Looe to Liskeard across to Bodmin Parkway, Bodmin General (now the steam train line) and on to the Camel Trail (which was the Wadebridge line). 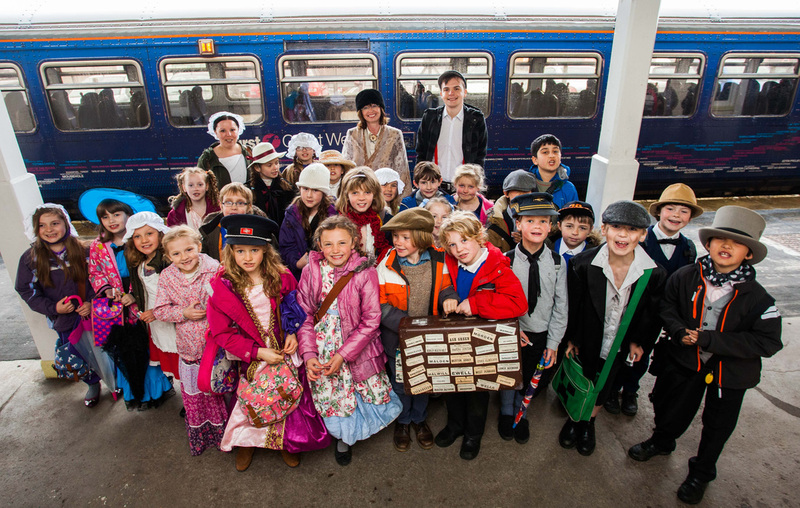 Our Heritage Train Day on Saturday 23rd April (following our Schools Heritage Trains Day on the Looe Valley Line on 22nd April) created a focus for celebrating Cornwall's wonderful trains heritage, with support from the Heritage Lottery Fund and Cornwall Libraries. Loop the Loop: Branching Out is funded by the Heritage Lottery Fund and Cornwall Libraries and offers creative ways to explore our heritage through music, dance, creative writing and film; devised and curated by Joanna Mayes of Mayes Creative. 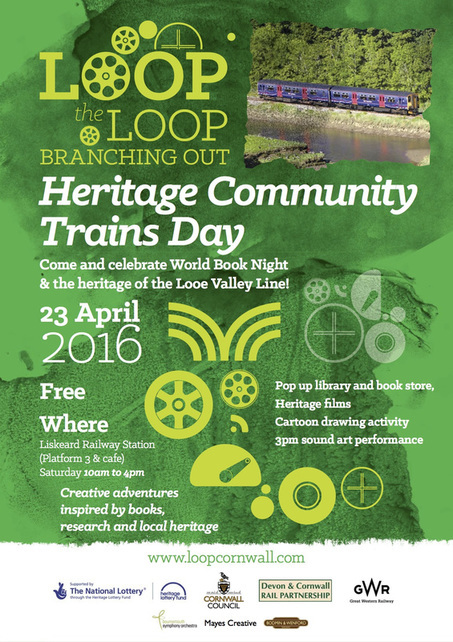 On the day there will be a pop-up library at Liskeard mainline station, with a rolling screening of trains heritage films (from the SWTV archive) alongside artist films, cartoon mural drawing activity, model railway and pop-up train bookstore on the Looe Valley Line platform. Chris Reed, the composer/musician from The Paper Cinema will also be sharing sound recordings made on the Bodmin and Wenford steam trains on the Looe Valley Line platform at 3pm. 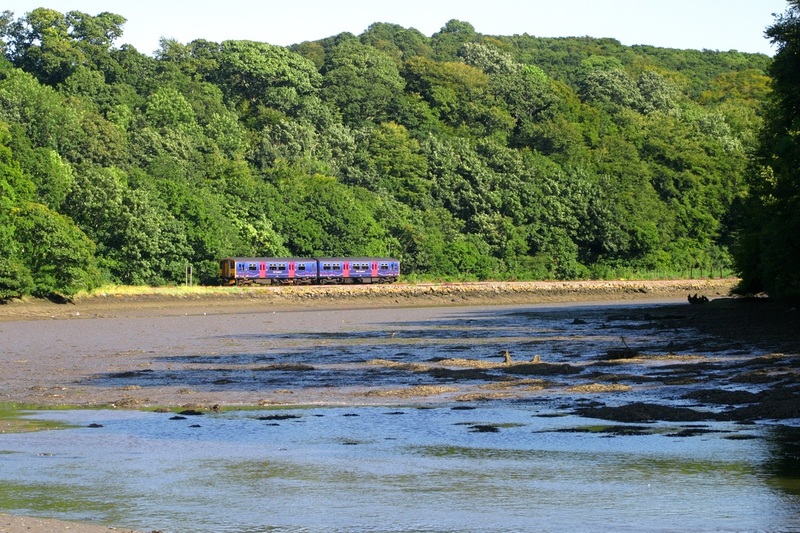 Why not take this opportunity to enjoy the beautiful Looe Valley Line from Liskeard to Looe? Parking at Liskeard station is only £1 all day. 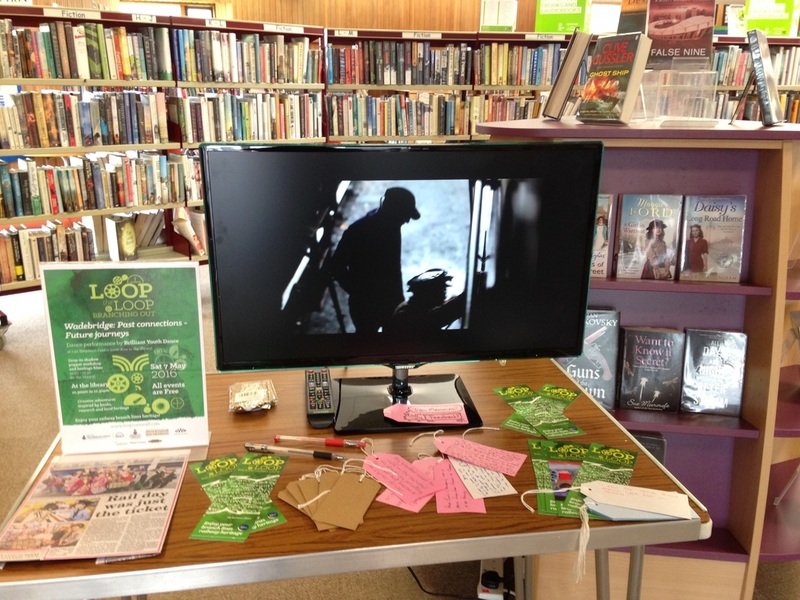 The Loop the Loop project is aimed at throwing a spotlight on the role libraries play in their local community, with a programme of residencies demonstrating how Cornwall’s libraries act as community hubs, places to share artwork and performance, places for research and protectors of local heritage information. 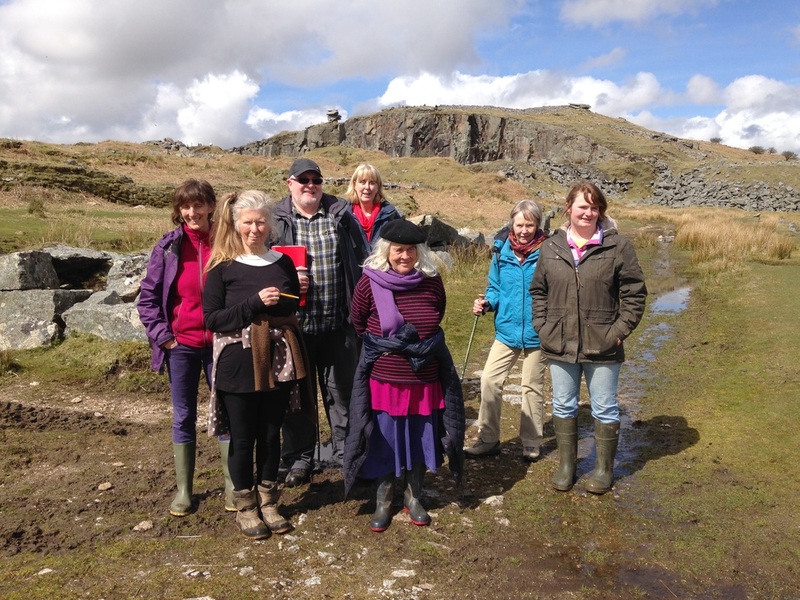 ​Members of Vital Spark, a Liskeard-based community arts group, were led on an investigative walk into the history of the Cardon Hill Railway line, by Iain Rowe of Cornwall Libraries. Members of the group then assisted Lois Taylor on Heritage Community Trains day, inviting railway passengers to write 'postcards' about their experiences or recollections of our trains. Lois Taylor and Sarah Fairhall of Physical Postcards turned these into short dance 'messages', filmed by artist/filmmaker Joanna Mayes. These are being shared on their website and at various events around Cornwall. On Heritage Community Trains day a special sound recording workshop ‘journey’ was offered free to members of the local community, where recordings were made along the Bodmin & Wenford, connecting mainline and Looe Valley lines, looking at the differences between train technologies. These were used as part of the performance and shared on the project website. Led by Chris Reed of The Paper Cinema.